BigTail is the perfect tail for all types of slides, jerk and tail baits. 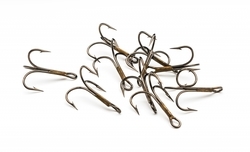 The wide tail with a thin profile can be fished at all speeds with a rippling seductive walk. This gives you extra movement and draws attention. 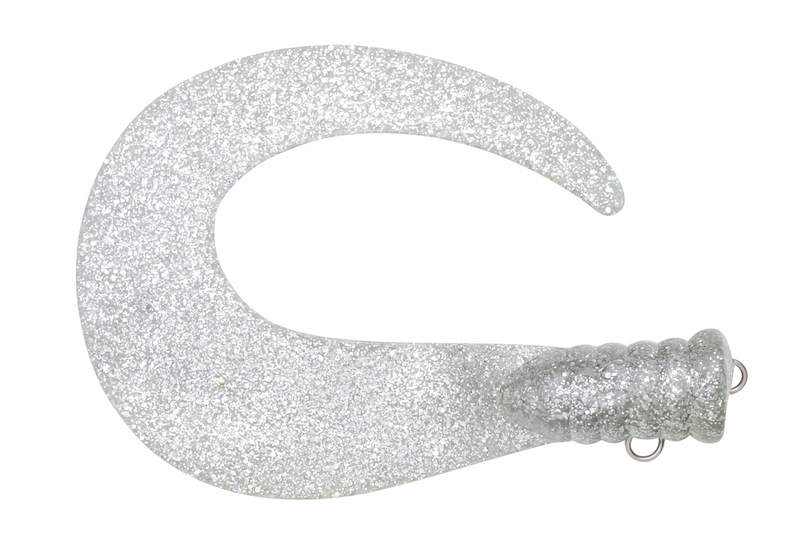 Big Tail can also be mounted directly on the hybrid and glide baits by putting a drop of super glue and adjusting the tail in the correct position. 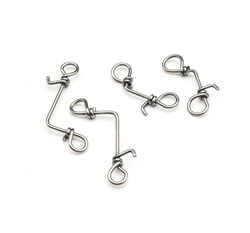 Svartzonker's unique rig in stainless steel gives a better hooking setting. The rig is included in every tail. Available in 10-pack in both single and multi-colored.